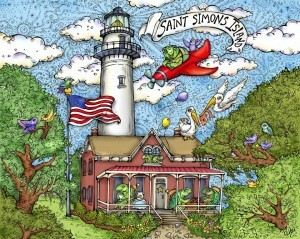 Over the past few months, St. Simons Island has welcomed several new businesses to the island. Here are a few you may want to visit the next time you are on the island. 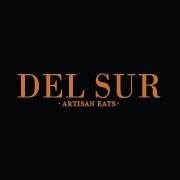 Del Sur Artisan Eats– Located on the corner of Mallery Street and King’s Way in the village, this new restaurant combines rustic Italian and Argentinian flavors for a menu full of robust, home cooked flavor and local ingredients. Spiced Adventures in Taste– A little spicy, a little sweet and maybe even a little salty. Stop by their shop in the village to browse their selection of gourmet spices, flavored sugars, sea salts and avocado oils. 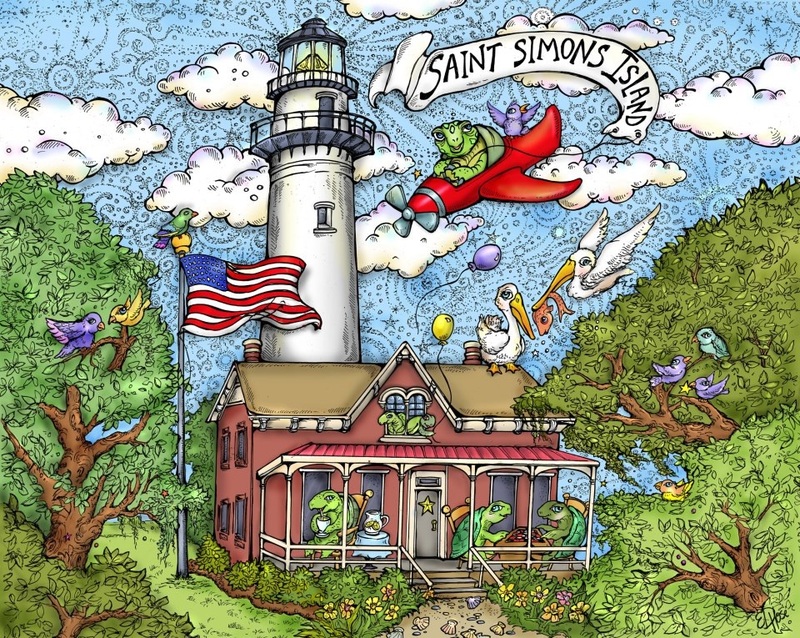 Ed Hose Illustration– This wonderfully talented local artist is opening a gallery on November 5th at the Pier Market Village on St. Simons Island. If you’ve visited the island or the area before, you have probably seen her artwork. If not, you are missing out! Stop by her gallery to see her latest artwork and maybe even take something home with you! This entry was posted on Friday, October 31st, 2014 at 12:22 pm	and is filed under Area Events and Info. You can follow any responses to this entry through the RSS 2.0 feed. Responses are currently closed, but you can trackback from your own site.